Android Market (Android) - Get the new Market today! ~ Android Forever! 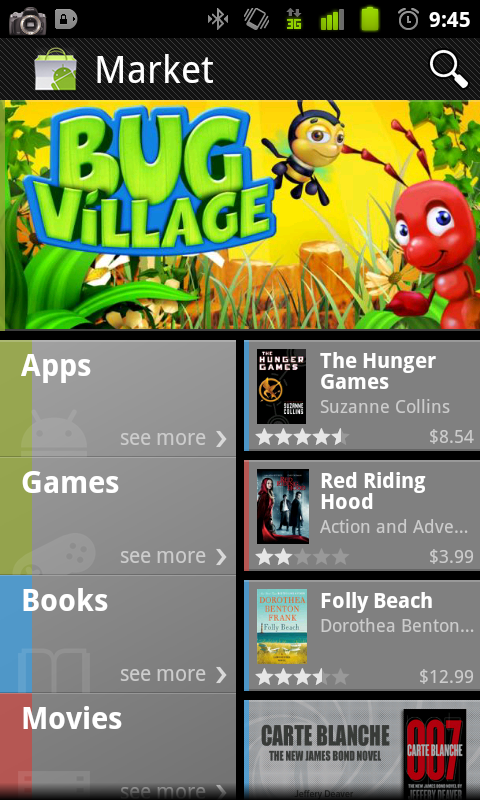 Android Market (Android) - Get the new Market today! You may have heard that Google has recreated its Android Market app and plans to distribute it piecemeal. Guess what. You need not wait for that to happen. Get it here.